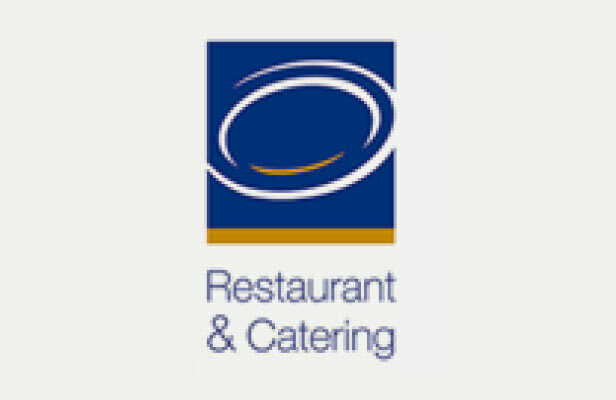 Restaurant & Catering Australia (R&CA) is the not- for- profit national association representing the employer and owner interests of the 35,000 restaurants, cafes and caterers in Australia.The members of R&CA are the owners and operators of restaurants, cafes and catering businesses (full members) and representatives of industry supplier businesses (associate members). The Foodservice Suppliers Association Australia Incorporated has been operating since 2005 when the former Australian Foodservice Manufacturer’s Association (AFMA), which had been in existence for +40 years, moved to broaden its representation. 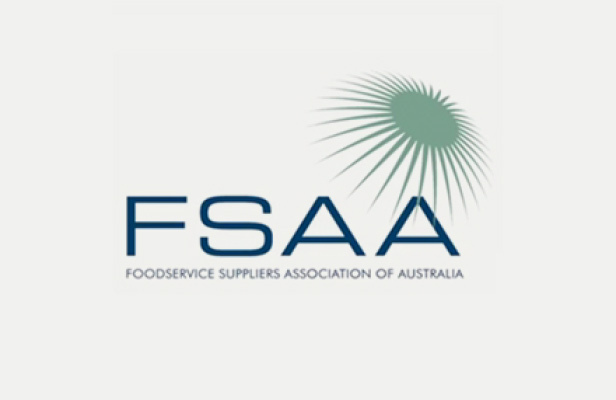 The FSAA is the premier national organisation representing all suppliers to the Foodservice Industry. The organisation is focused on opportunities for our members through networking, education and professional development.